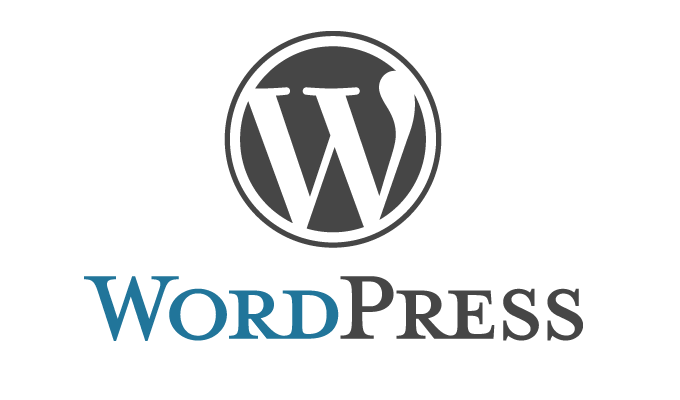 If you need a Wordpress website conversion we're more than qualified to handle your needs. After 15 years of web development experience we've converted dozens of websites into Wordpress, and vice versa. No matter where your website is, the subject matter, size, pretty, or ugly, secure or insecure, you can trust our vast experience in web development to complete your job right the first time. Get a FREE estimate within 24 hrs when you fill out this form.